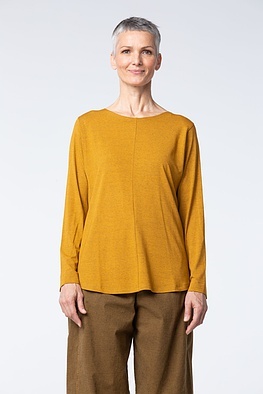 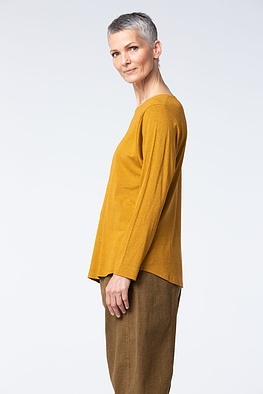 Loosely falling, made of fluid, high quality fabric – this OSKA shirt is a winter wardrobe basic and is versatile around the clock: alone or paired with rustic knitwear, sensual mohair or fine bouclé yarns. 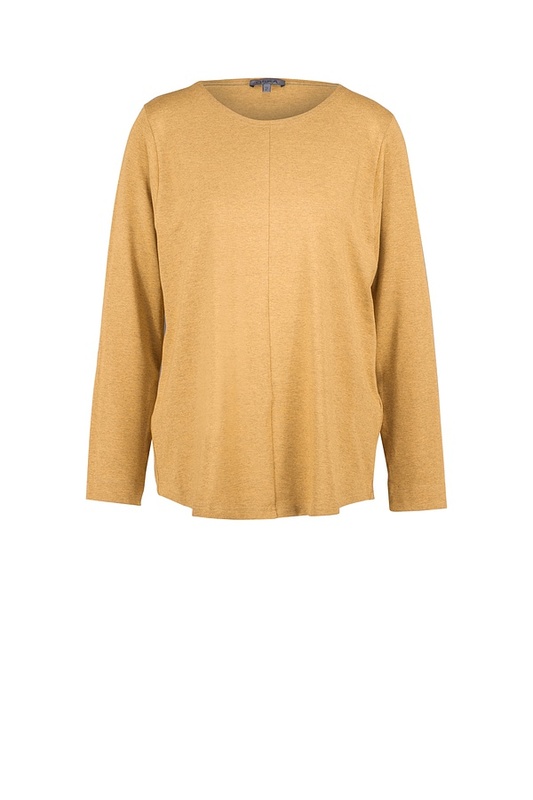 Wear it with trousers which have a round silhouette, with cool cargo pants, or with a calf-length skirt. 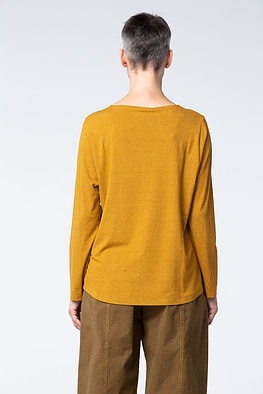 Its design coordinates: a rounded hem, overcut shoulders and a front dividing seam at the centre.